Los Angeles is home to glitz and glamour but also amazing beaches, parks, museums, zoos and more. Regardless of age or gender, visitors are bound to find endless opportunities to explore the many neighborhoods that span throughout the Greater Los Angeles Area. Below are only a few of the highlights, including the must see locations for a first time visitor to the city. Known the world over, the Hollywood Walk of Fame features 2,600 star-shaped plaques dedicated to the biggest names in the entertainment industry. Established in 1958, the walk spans 15 blocks and includes names of musicians, actors, producers and others that have been inducted to be forever memorialized in Hollywood. 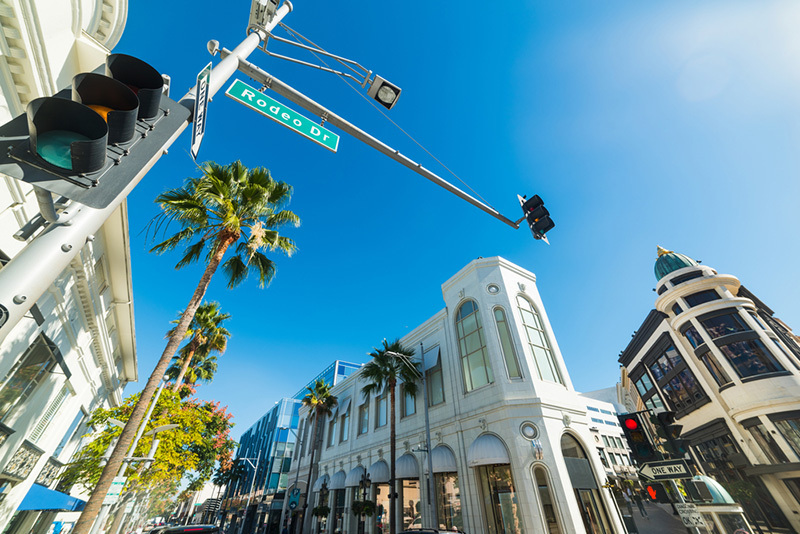 A name synonymous with luxury shopping – Rodeo Drive is a 2 mile long street in Beverly Hills that intersects with Sunset Boulevard. The location has become a center of international fashion and design with fashion industry giants taking up commercial residence along the drive way. In addition to the shops, Rodeo Drive also features the Walk of Style, including artwork, sculptures and plaques along the walkway honouring fashion icons from around the globe. This 133 acre zoo is home to both a zoo and a botanical gardens ground featuring over 800 plan species. Heavily involved in global conservation projects, the Los Angeles Zoo houses several permeant exhibits including a Red Ape Rain Forest, Asian Elephant exhibit, Campo Gorilla Reserve and chimpanzee housing complex. 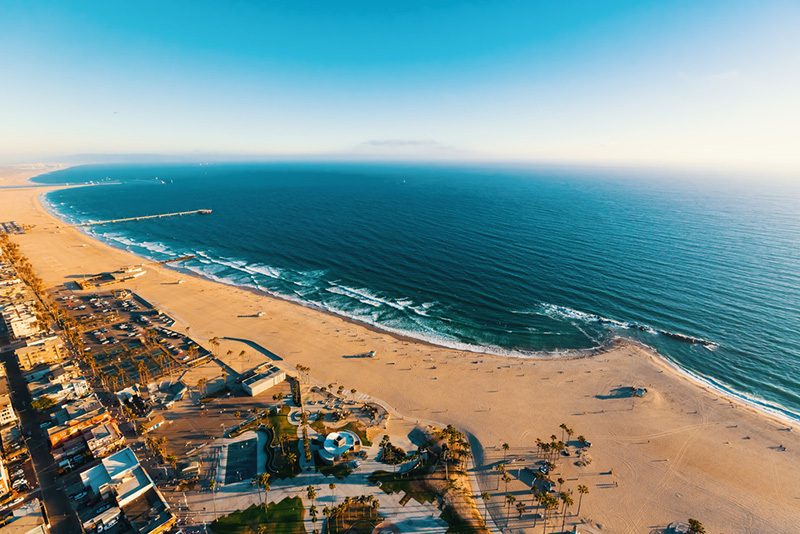 Venice Beach is home to restaurants, bars, kitschy shopping and the world famous ‘Muscle Beach’. Packed with athletes and spectators alike, the beach houses a variety of basketball courts, skateboarding parks and more. It has been said that many professional NBA basketball players have used the beach to practice or event been recruited on the spot when playing streetball games on the famed courts. This combination theme park and movie studio is one of Hollywood’s most popular destinations. 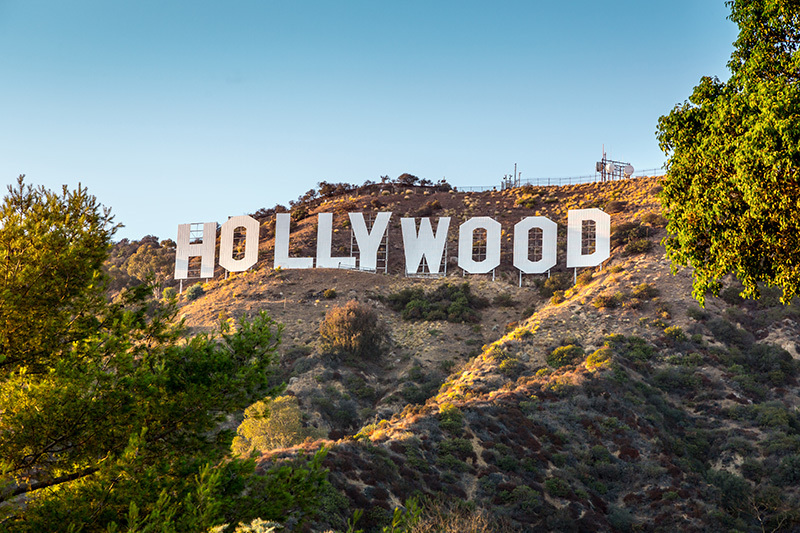 Offering everything from amusement rides to museums and even backstage tours of operational movie and tv production studios, visitors will enjoy a wide range of places to visit, see and stay while in the area of Universal City. The park is ranked the 15th most visited park in the entire world. Formerly known as Grauman’s Chinese Theatre, this icon located in Hollywood currently showcases IMAX movies. The 932-seat theatre is one of the largest movie screens in America, including a screen size of 29 meters x 14 meters. The location is often used for premiers of screenings of movies and is considered one of Los Angeles’ cultural monuments.